Building permits are required for many reasons. These are something that sometimes the contractor can get if the required project needs them. Additionally, without the use of the permits, the project may not be able to be done or it might not be done correctly by standards. This might cross paths in the future when you go to sell the home and people want permits for the projects that have been done throughout the home that need them. Every place has different rules and regulations depending on what you’re building and where you’re building. Therefore, it is important to speak with your own area’s office regarding the use of permits and what you might need for various projects. Larger projects that are being done throughout the home, such as additions, new structures, electrical, plumbing and any major changes, even large pools need to have permits to start working on them. You need to be able to fill out a permit request form and pay the fee. The permit form is going to provide you with a permit in the end, since you’re easily able to cash out on the benefits in the end. You don’t have to worry about when the time comes to sell the home and you don’t have the proper paperwork to sell it. Sometimes home buyers will request this stuff and if you can’t show it then you might miss out on the sale. Always be prepared for the build with the right permits. 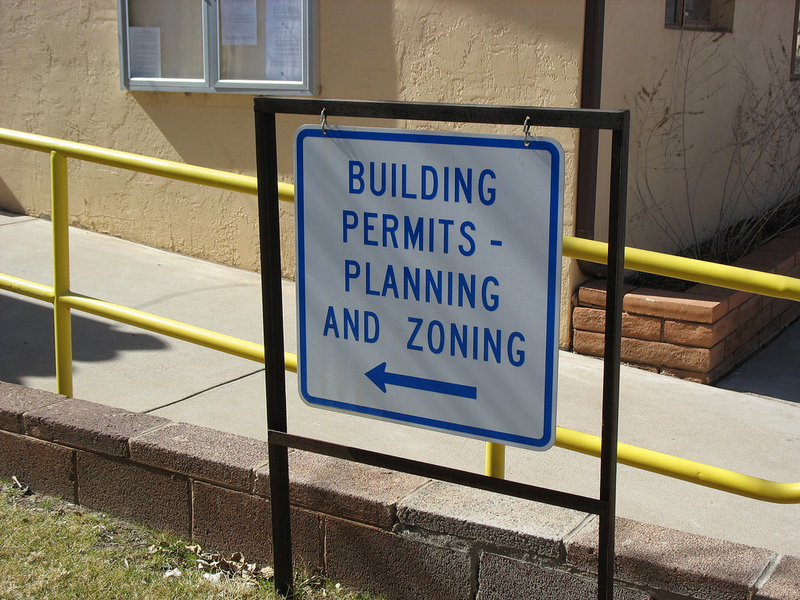 When in doubt, speak with your local permit office or the contractor, as they’re knowledgeable about necessary permits in the area. If you’re ready to start your project, make sure to speak with the professional general contractors working in your area. You can call Contractors Today or fill out the form below and we can help you get in contact with some of the best ones working in your area!